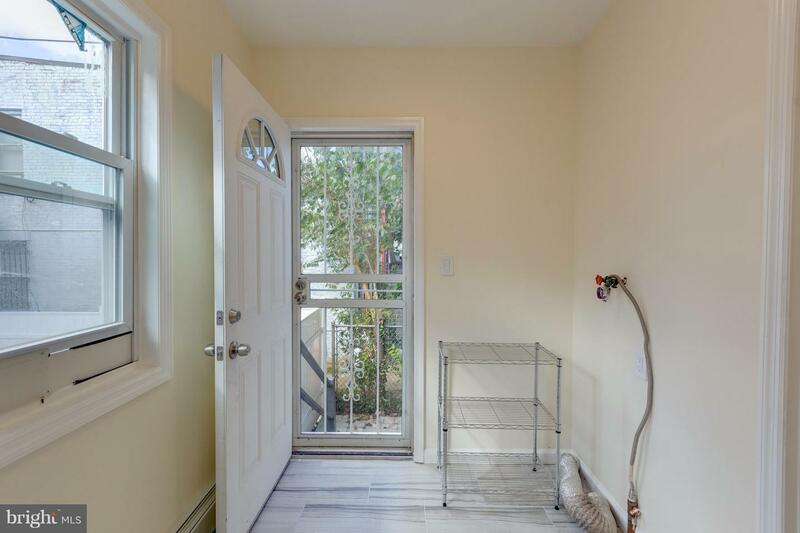 New Thompson Creek Windows installed in Jan 2019. 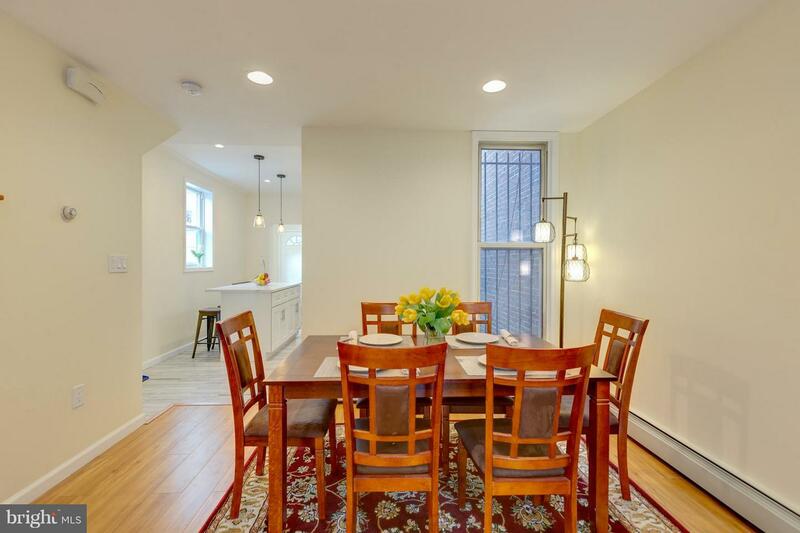 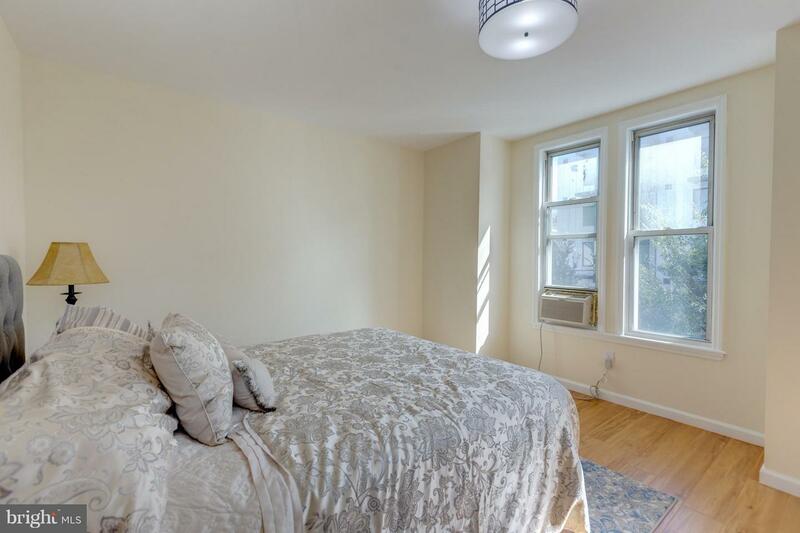 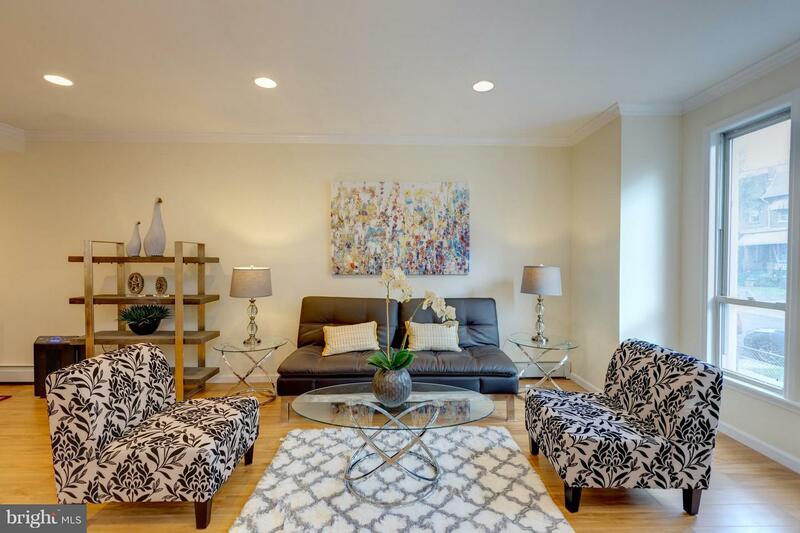 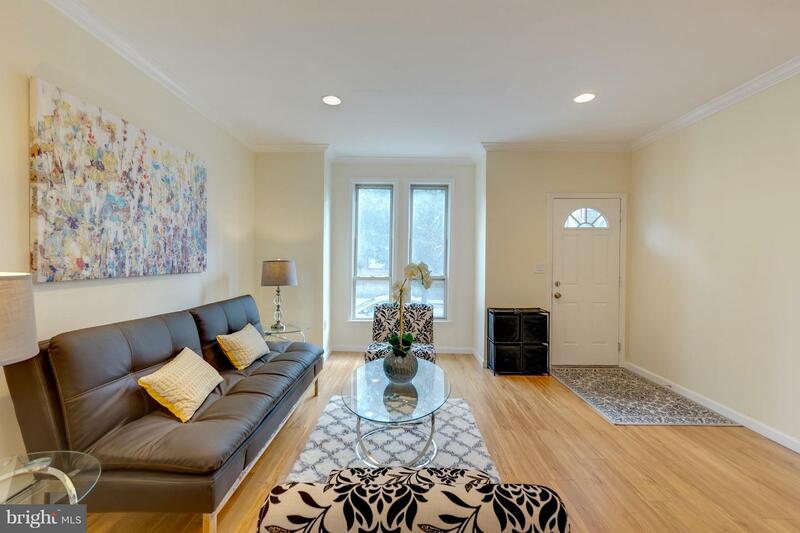 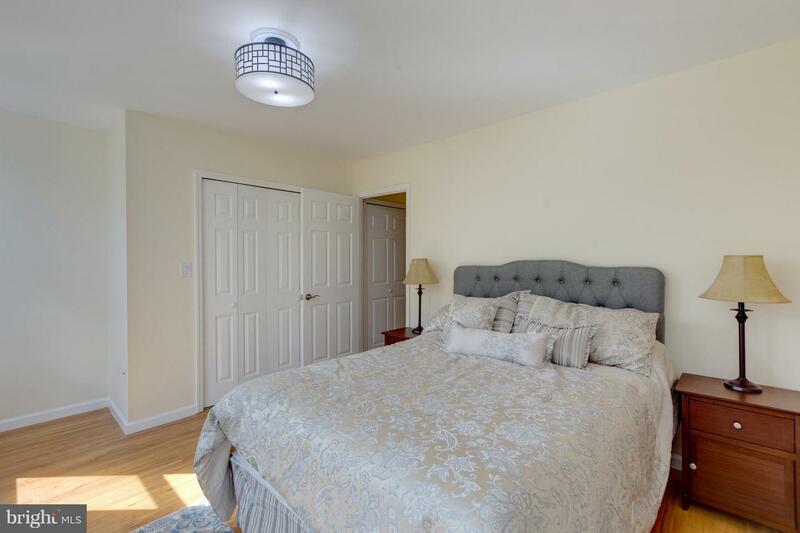 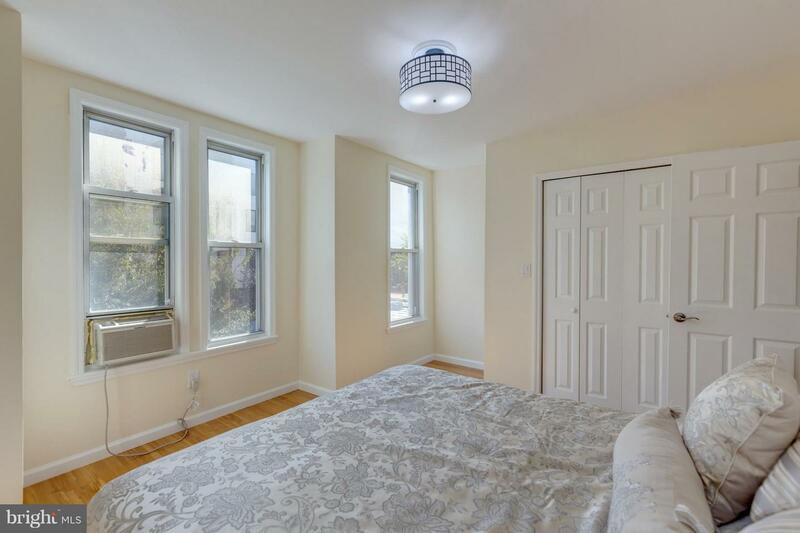 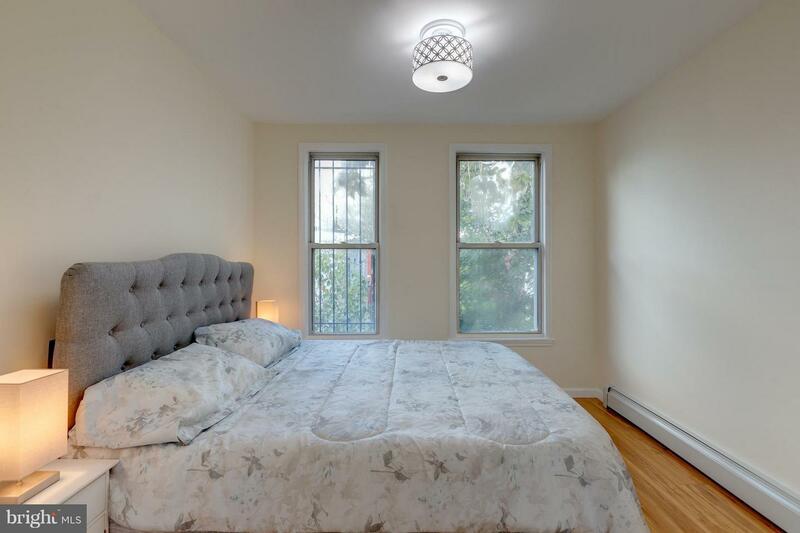 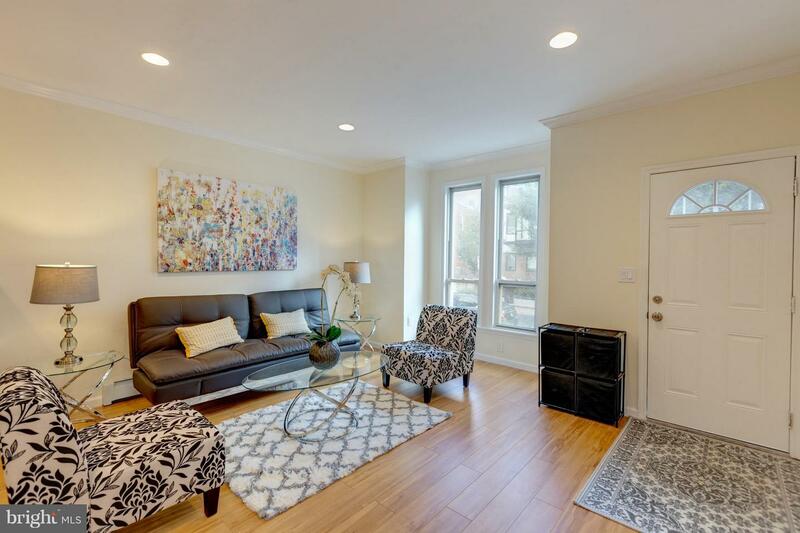 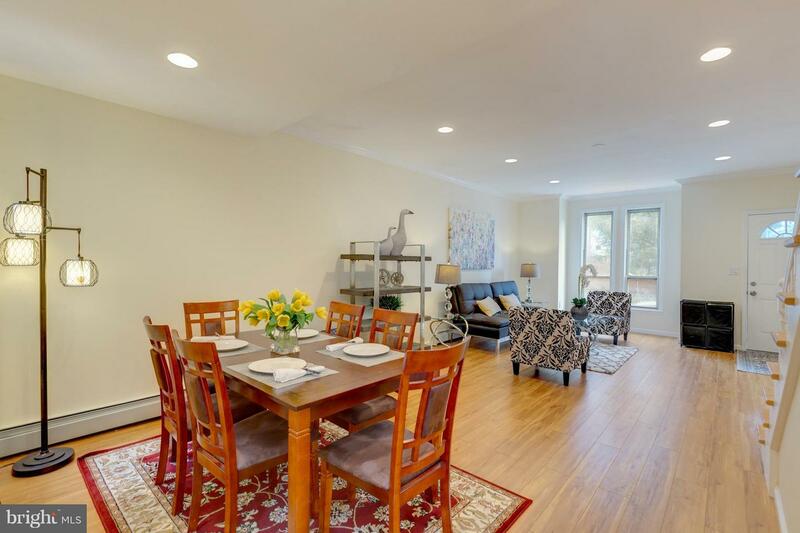 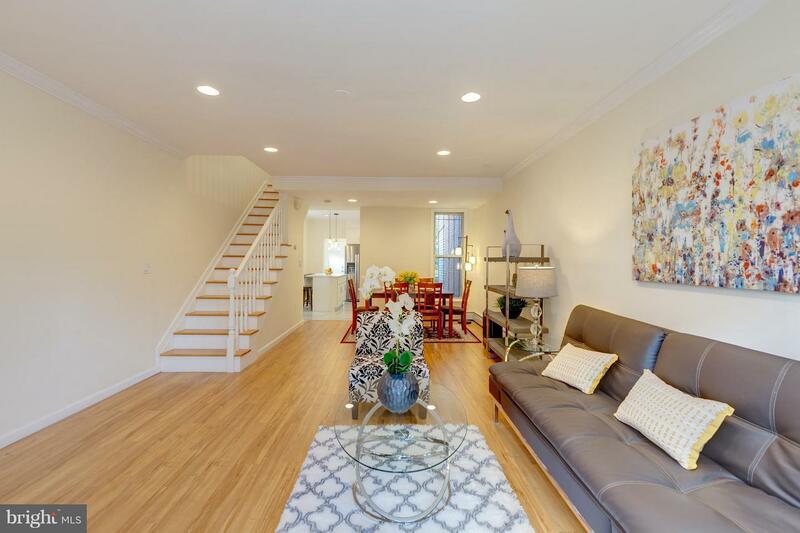 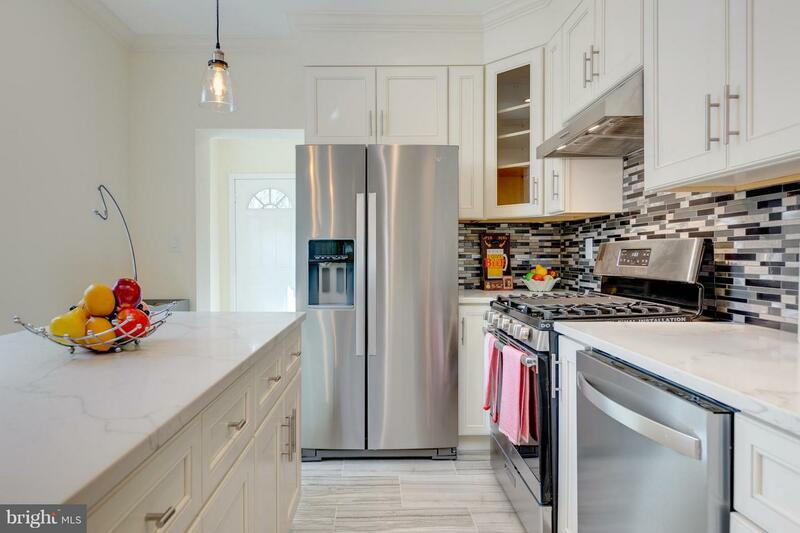 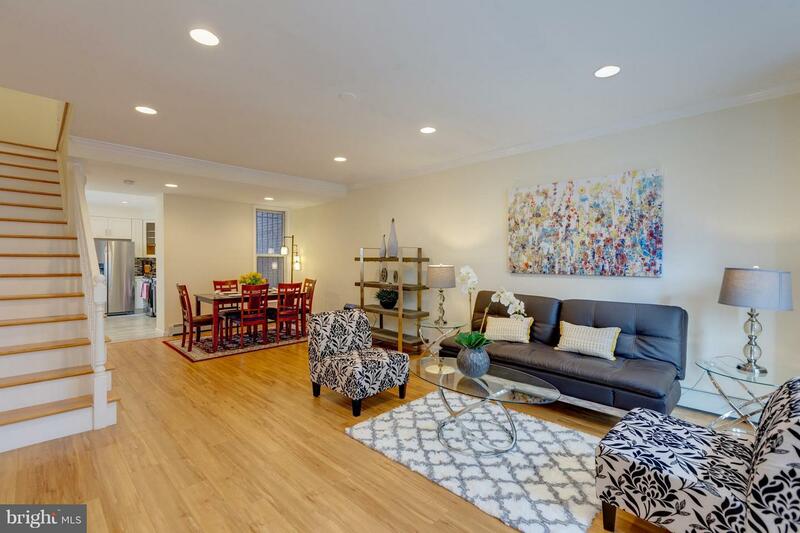 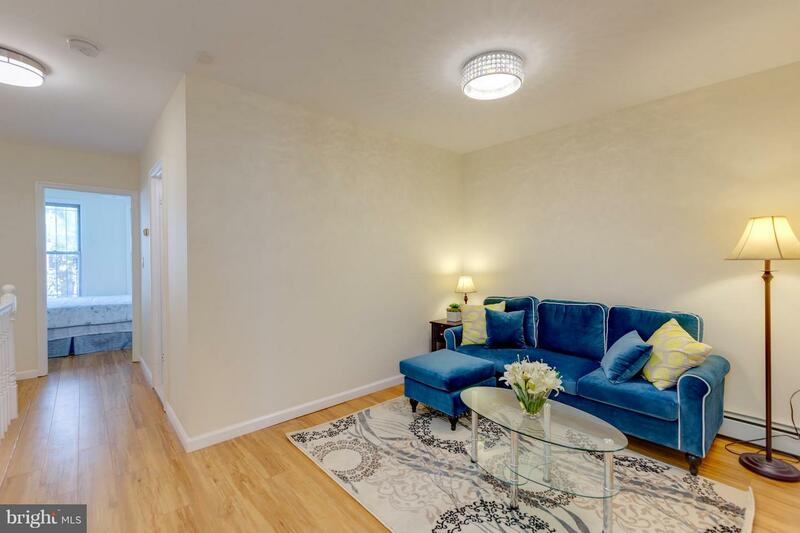 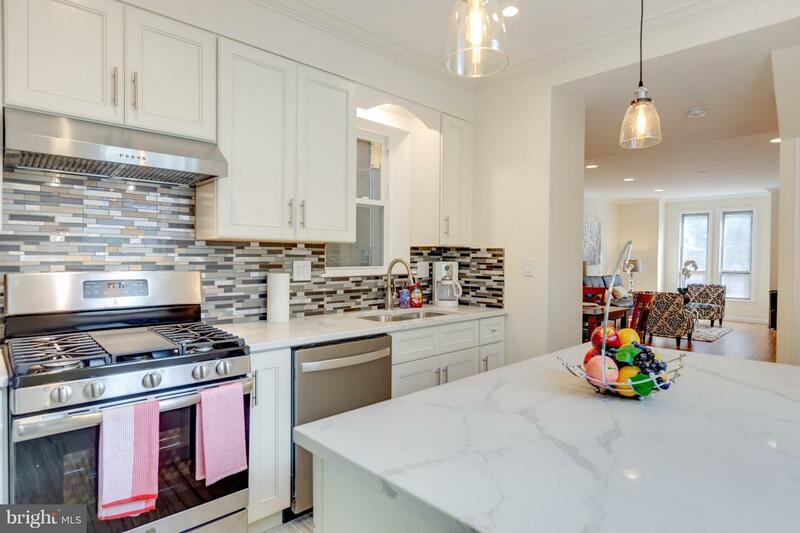 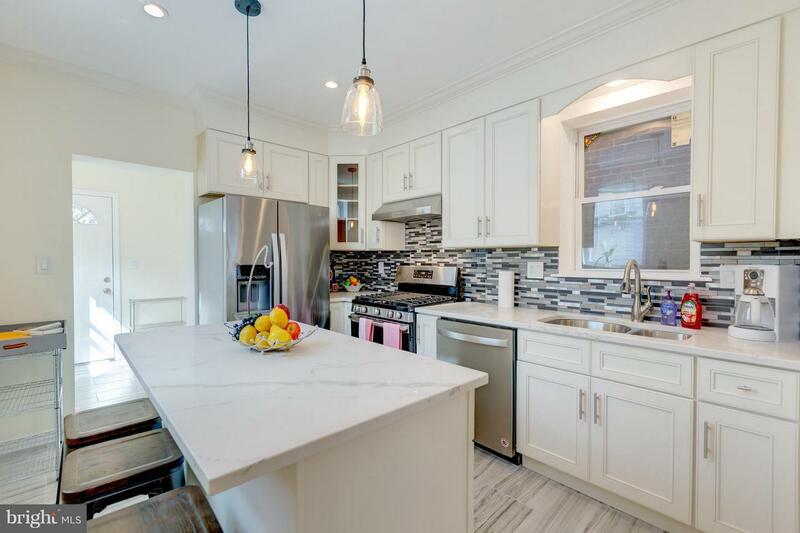 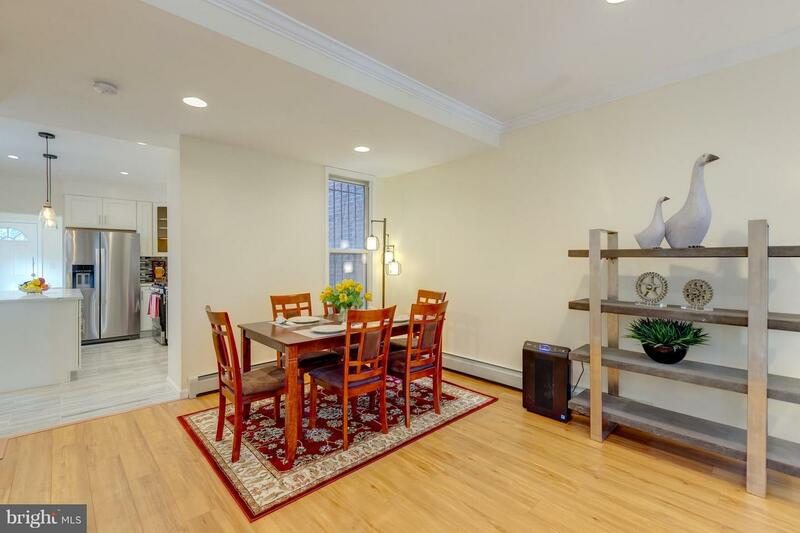 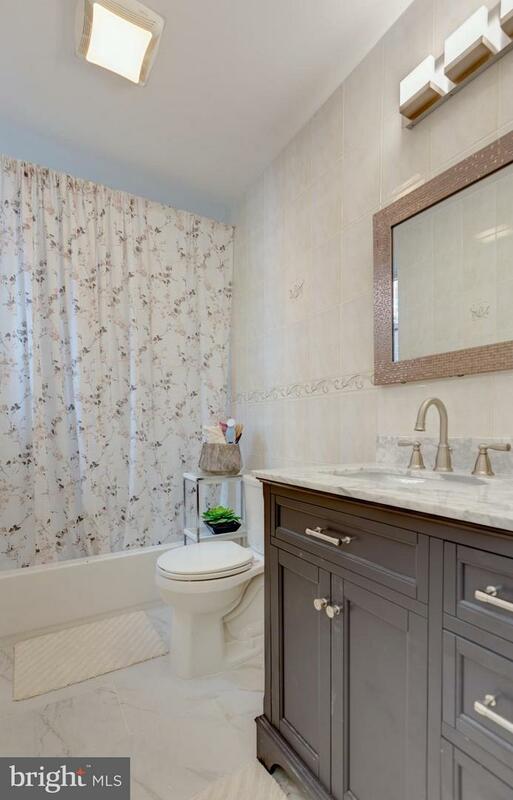 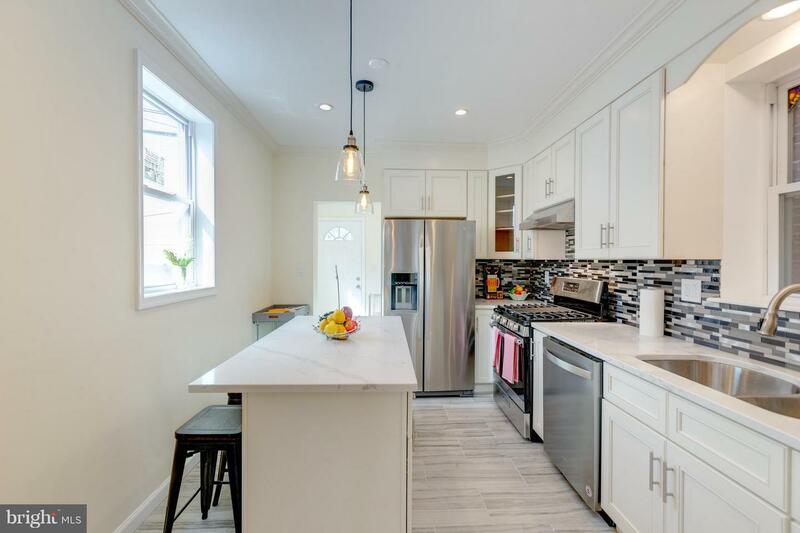 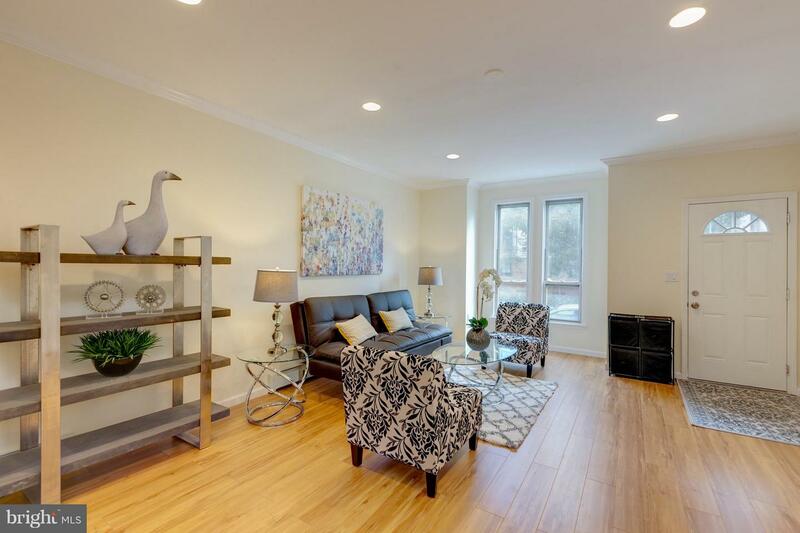 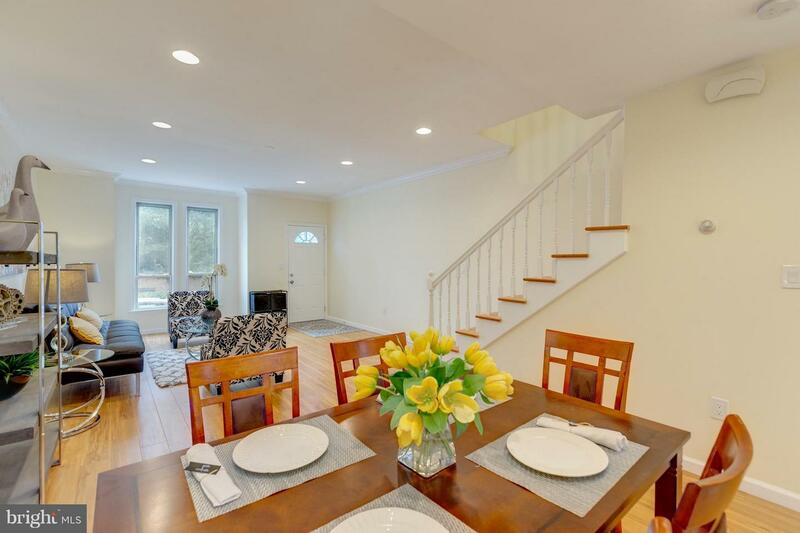 Beautiful 3 level, totally renovated end-unit townhouse, Open Flr Plan. 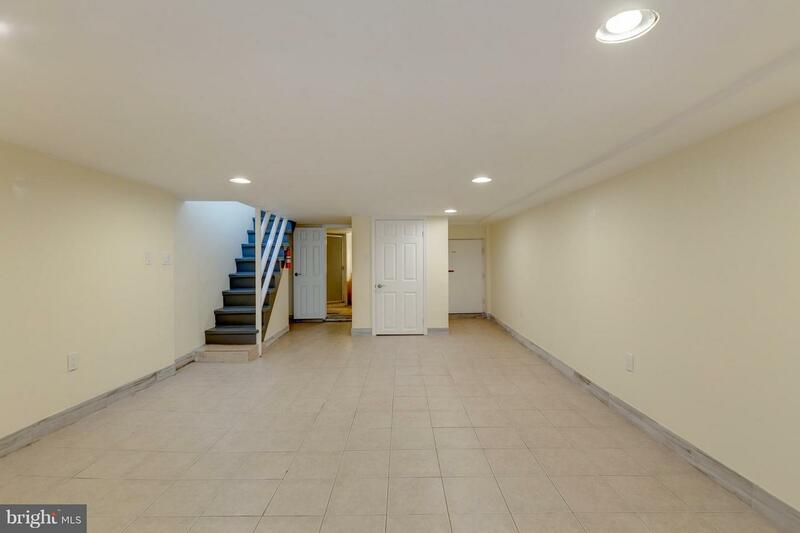 H/W floor throughout main & 2nd level. 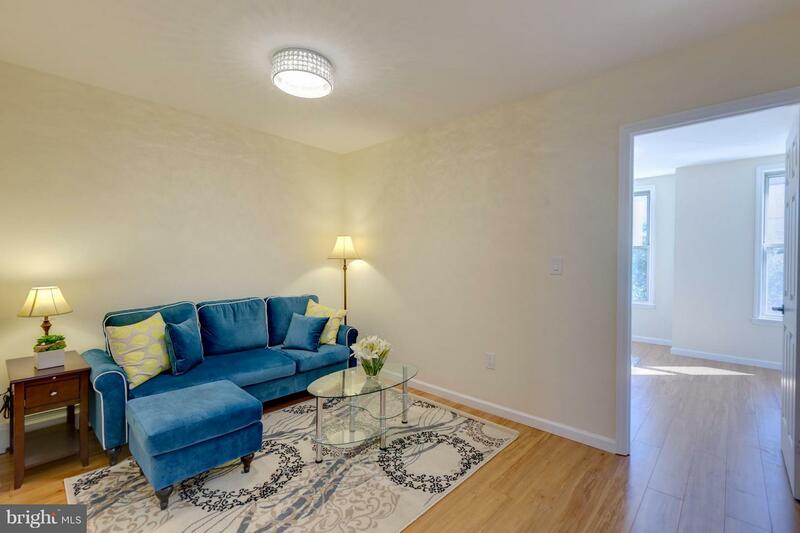 2 BR on 2nd level plus a den/study area. 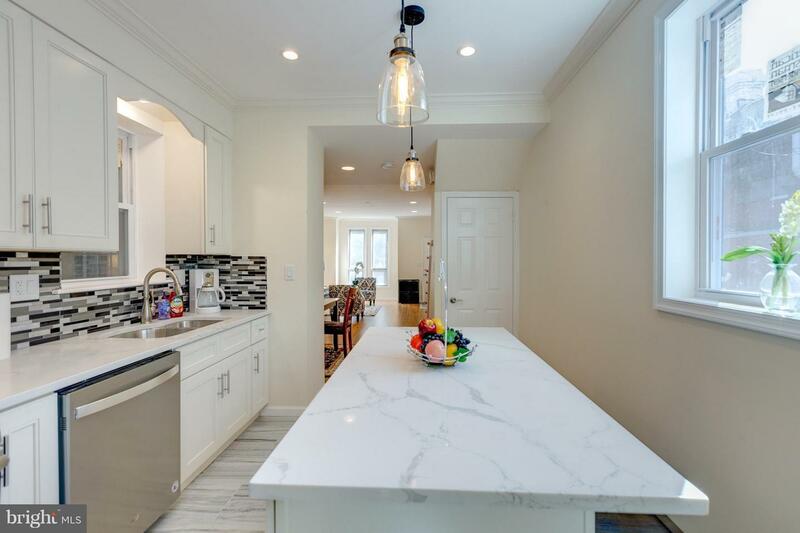 New granite & island counters, white cabinets, SS appliances, & gas cooktop. 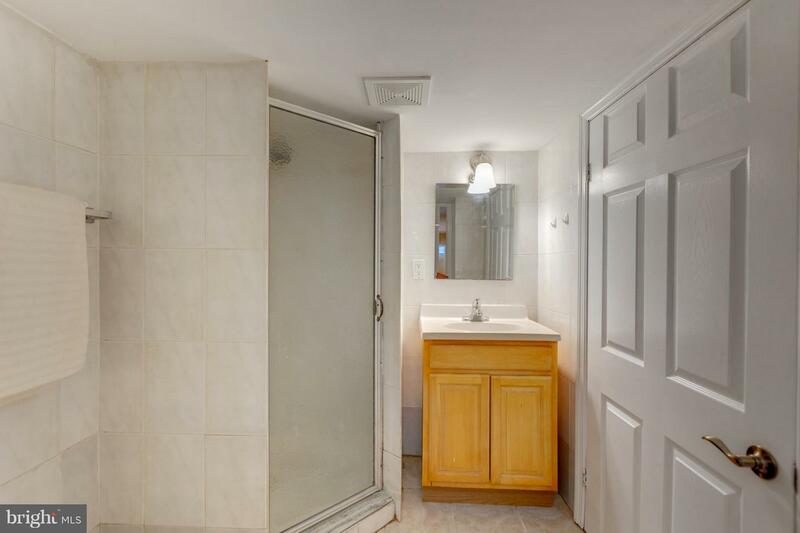 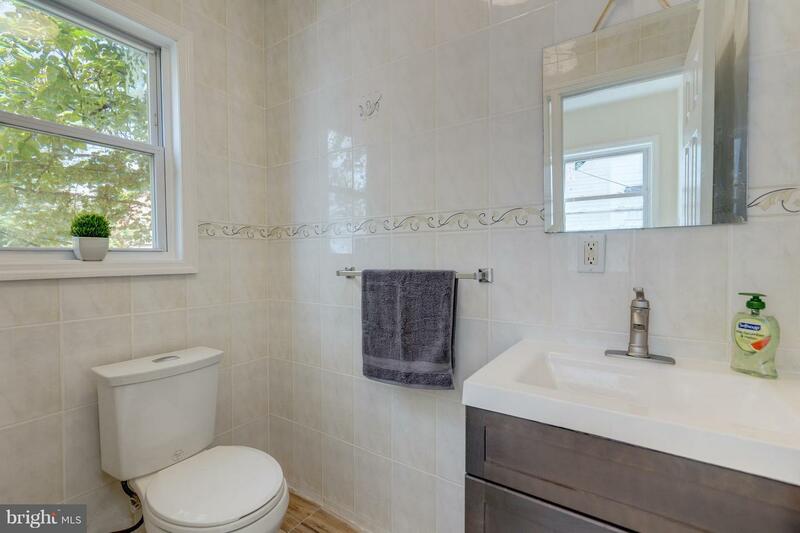 Fully finished basement w/ a full bath. 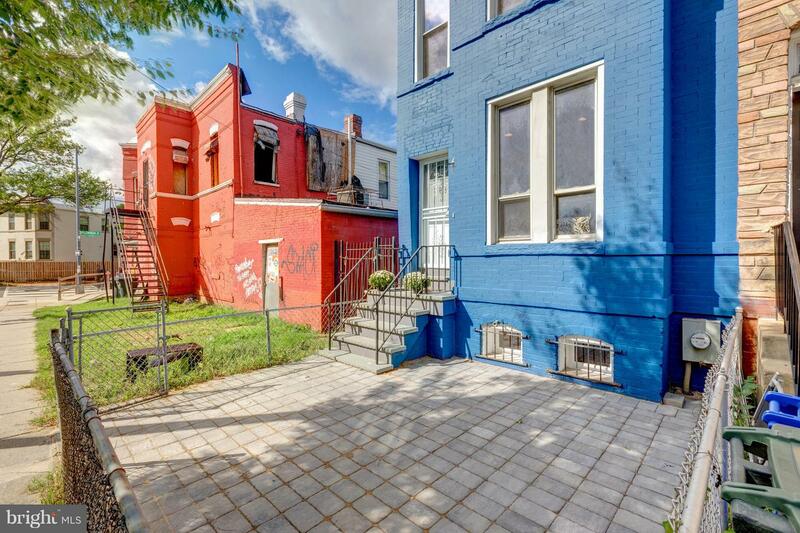  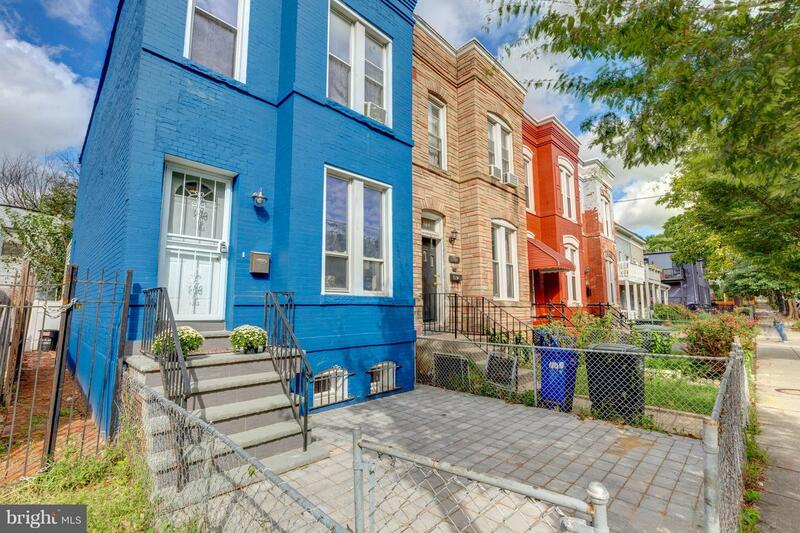 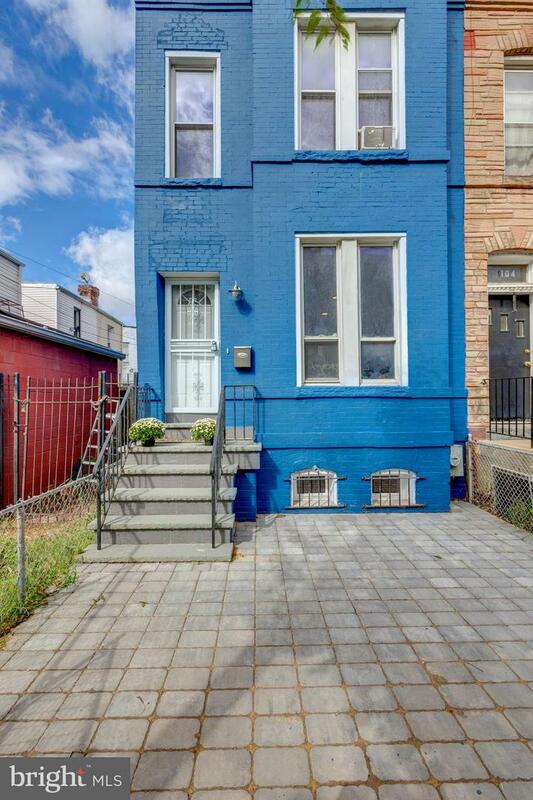 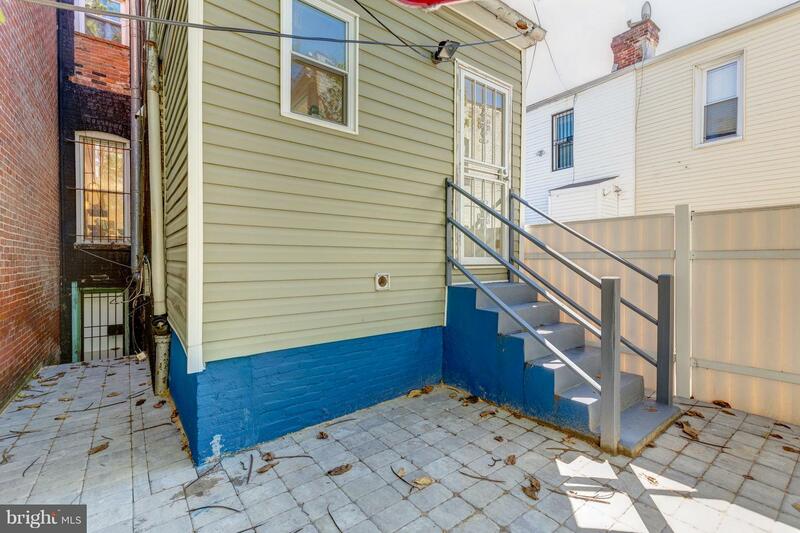 A few steps to bus stop, Florida Ave, and minutes of walk to the excitement and fine dining of H street, Union Market.